Saudi Arabia will offer Tourist Visas to lone women for the first time in its history from April 2018. The historical measure is a part of its comprehensive reforms termed as ‘Vision 2030’. This intends to decrease the highly conservative nation’s oil dependency, as quoted by the Metro Co UK. 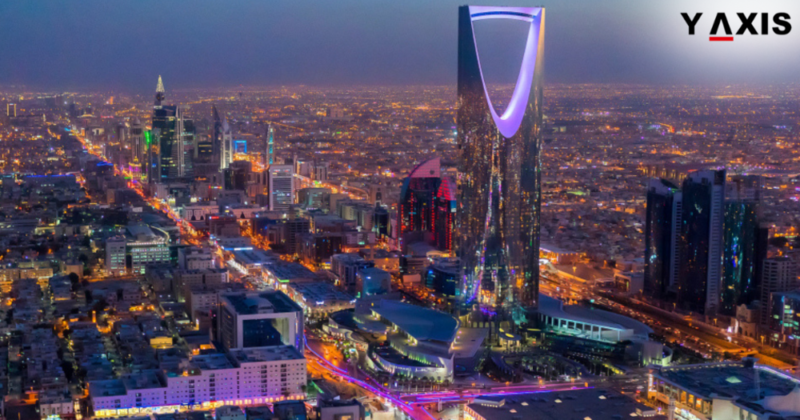 Mohammed Bin Salman the Crown Prince of Saudi Arabia is hopeful that the ambitious proposal will boost the tourism of the nation to 30 million by 2030. It has been projected that the enhanced tourism will assist in raising 39 billion pounds funds by 2020. The first such Tourist visas will be offered to people visiting relatives, pilgrims on a religious journey, business travelers and tourists. Religious sites such as the Grand Mosque of Mecca and the site of the burial of Prophet Mohammed in Medina are present in Saudi Arabia. A 30-day single entry visa will be offered to the tourists. Saudi Commission for National Heritage and Tourism’s Omar Al-Mubarak said that women of the age 25 years and above traveling solitary will also be offered the tourist visas. On the other hand, women below 25 years will be required to be accompanied by a chaperone. 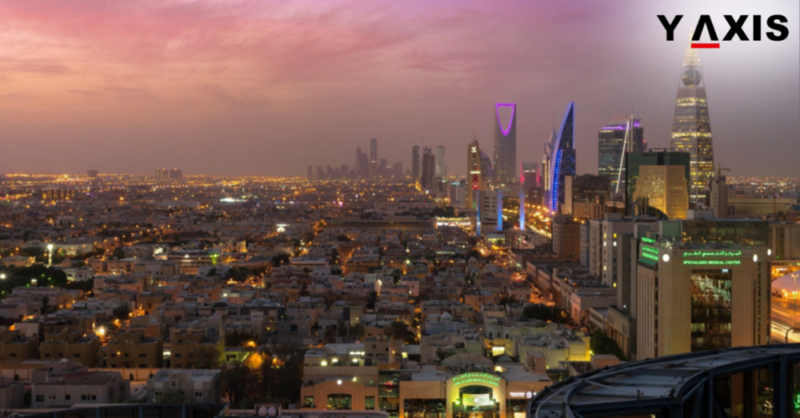 Earlier, Saudi Arabia had offered tourist visas for 4 years from 2006 to 2010. But it has been largely isolated for leisure travelers after the visas were scrapped. 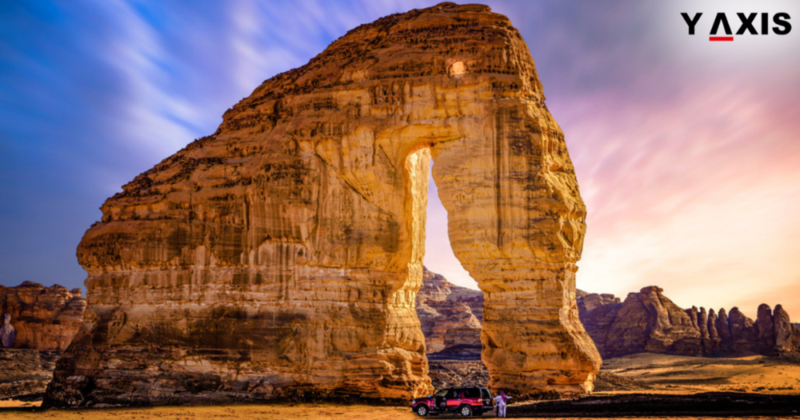 Saudi Arabia also is the home to several global heritage sites such as Mada’in Saleh the Al Fanateer Beach. It has been anticipated that the measure will accentuate the tourism sector. At present, the leisure travel business focuses mainly on pilgrimages to holy sites. Visas with several restrictions are offered only to select nations. 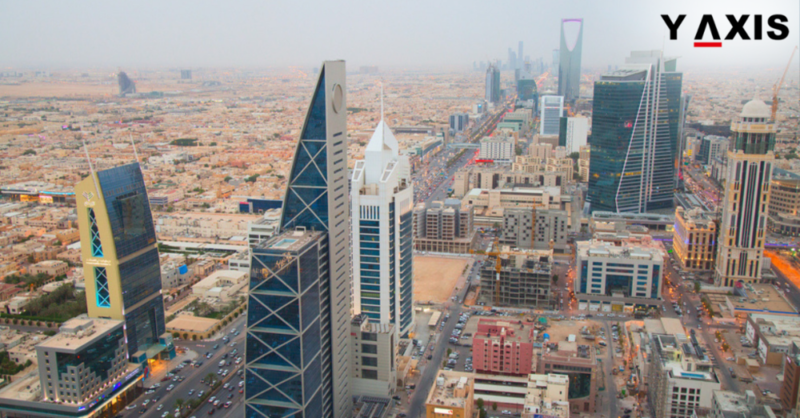 What are the types of Saudi Arabia Visas? 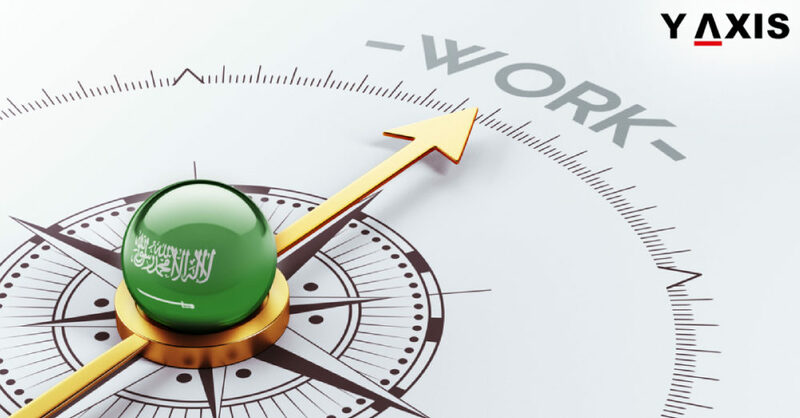 Select nationalities can get Saudi E-Visas in a few minutes now! 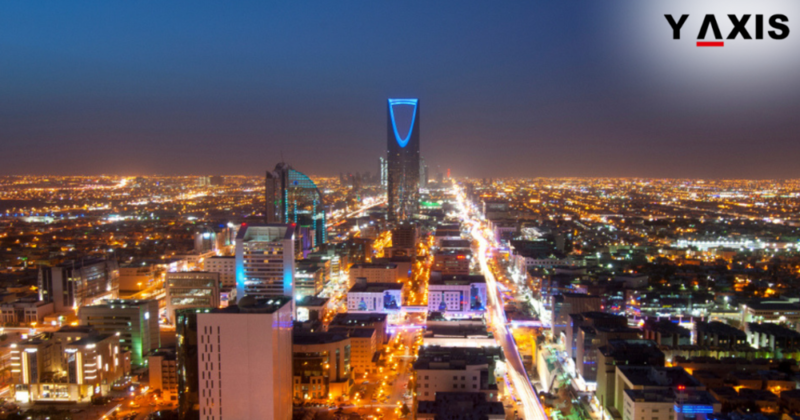 Which city was recently named as Capital of Arabia Tourism?